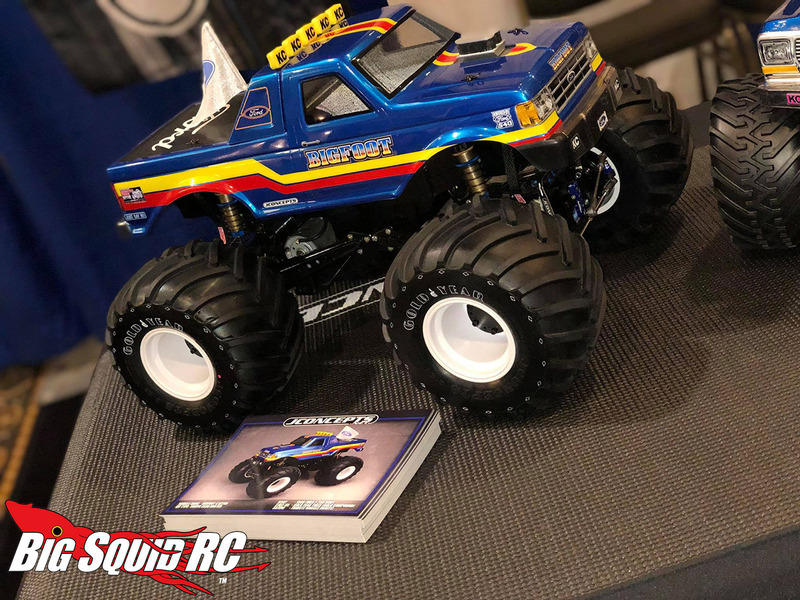 JConcepts Shows off new “Golden Year” Monster Truck Tires « Big Squid RC – RC Car and Truck News, Reviews, Videos, and More! 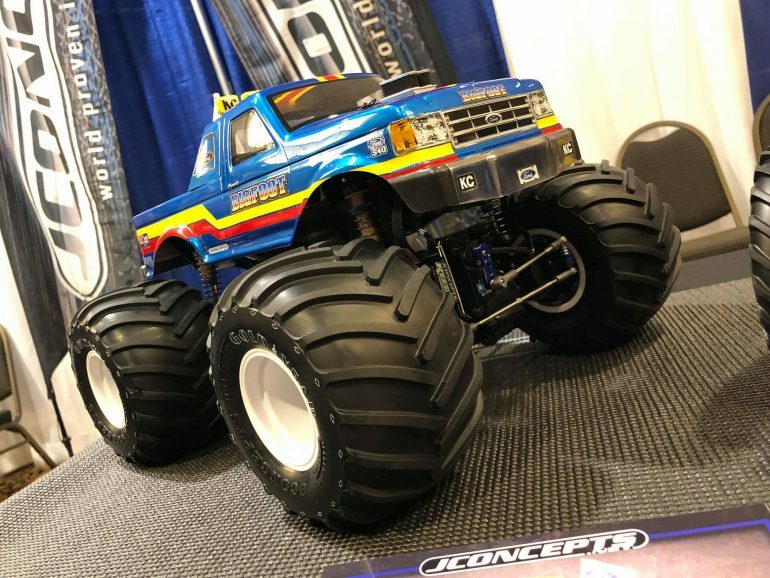 The folks at JConcepts have just shown off a brand new monster truck tire, dubbed “Golden Years“, at the Horizon Certified Partners Convention in Champaign, IL. It was posted on their Facebook page. 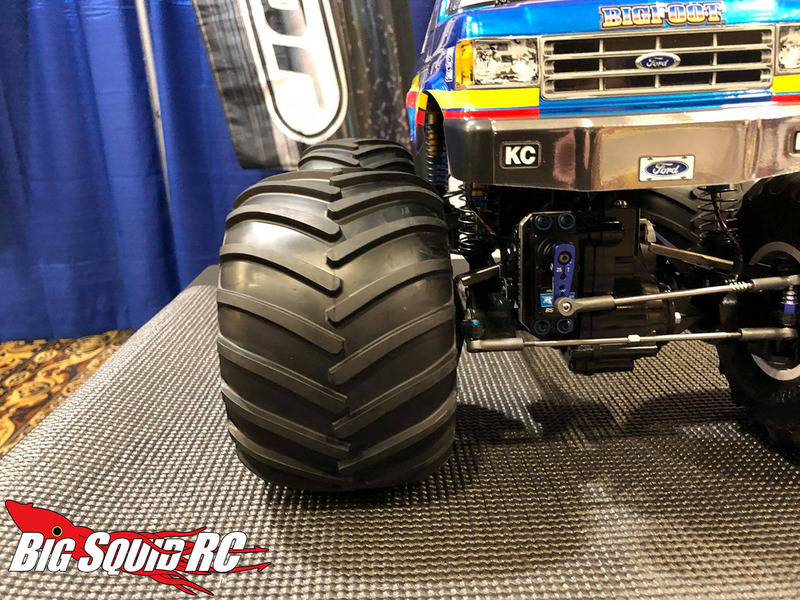 The Golden Year tire looks to be a throwback to the full size Good Year Flotation Tire that so many classic monster trucks used to run back in the, ahem, golden years of the motorsport. It’s designed to fit Clodbuster / SMT10-sized vehicles. No pricing or release information was given. You can click here for more JConcepts news.